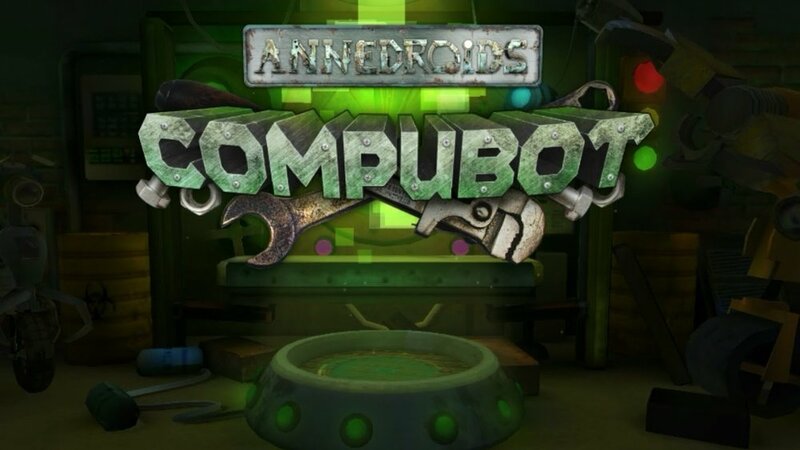 CompuBot is a maze/puzzle mash-up app with an augmented reality (AR) module that lets you play the game in the world around you, as seen through your device's camera. The goal of the game is to teach kids how to use specific functions related to coding to solve the puzzle. 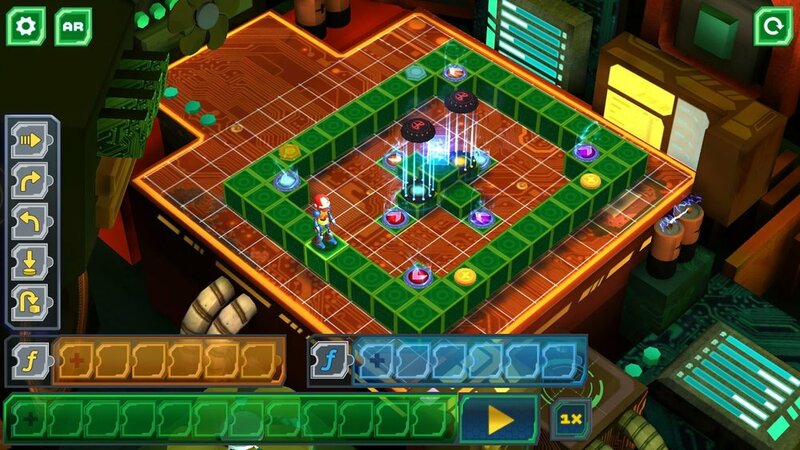 The game consists of more than 60 levels where the player can learn to program a robot to sneak through security measures and dodge destruction to collect the gem at the end. I created all UI elements, character and level designs, modelled and textured all 3D elements, particle effects and implemented everything in Unity with lighting.